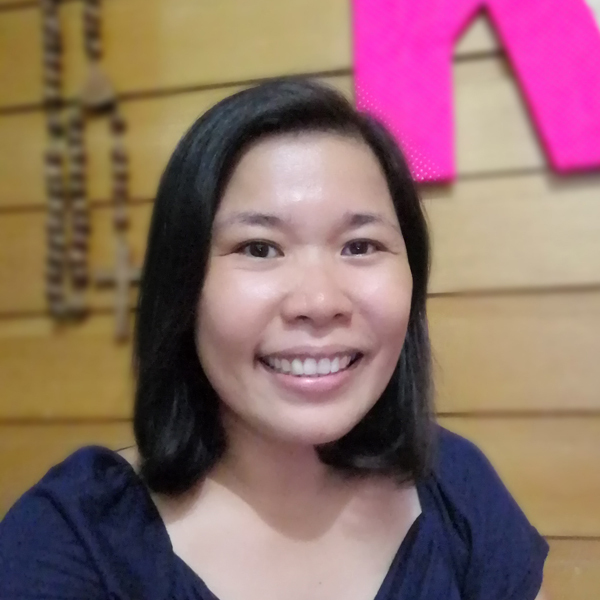 I was supposed to write this blog post last night then brownout happened. We had power interruptions three times yesterday. I can feel the summer heat now even if it frequently rained hard the past few weeks. Ok, enough excuses. I practice effortless baking. Yes, the cupcakes in the previous blog post came from a box. I made my birthday cake and our Christmas fruit bars from the box. Hey, I made a tiny bit of effort mixing the batter and watching the oven (making sure I won’t burn the house down). 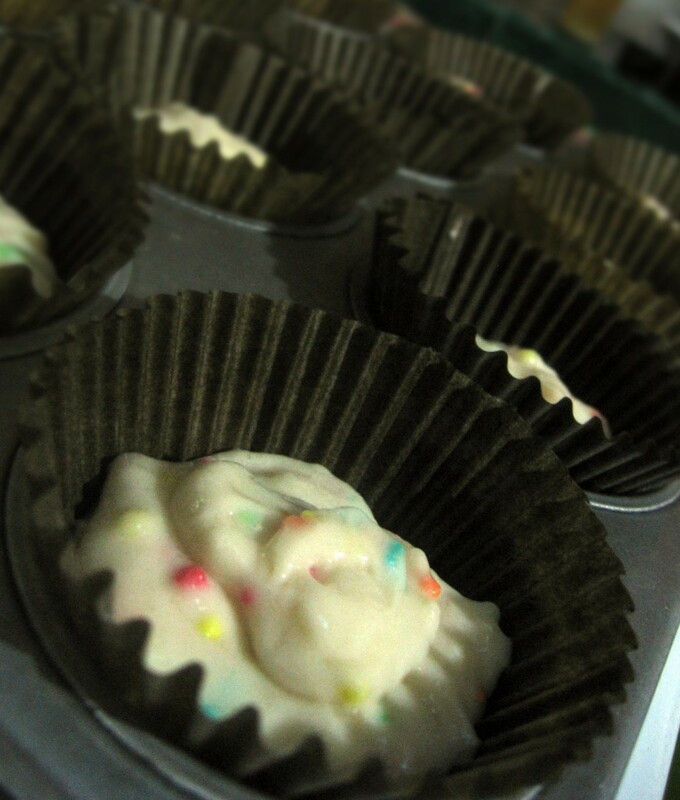 I bought these cupcake mix when I went to Cebu in October last year. I was supposed to bake them for Christmas but we had too many food for Christmas and I got lazy busy so these boxes remained in the cabinet. 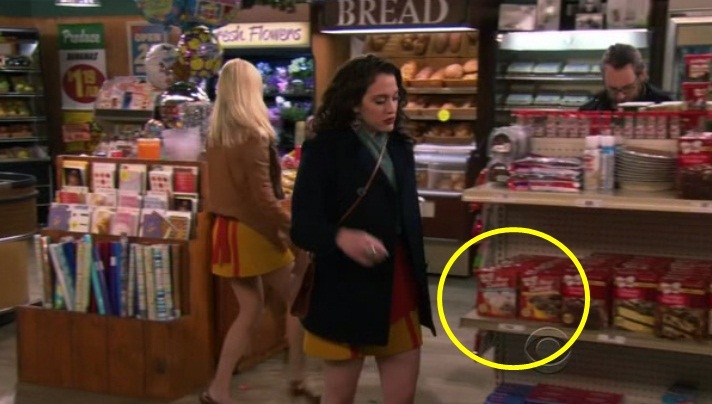 The funny thing is that this is the same brand Max use for her cupcakes in ‘2 Broke Girls’. A friend of mine suggested that I should watch this TV series and by episode 13, Max cupcake secret is out. Coincidence! I just followed the instructions in the box. 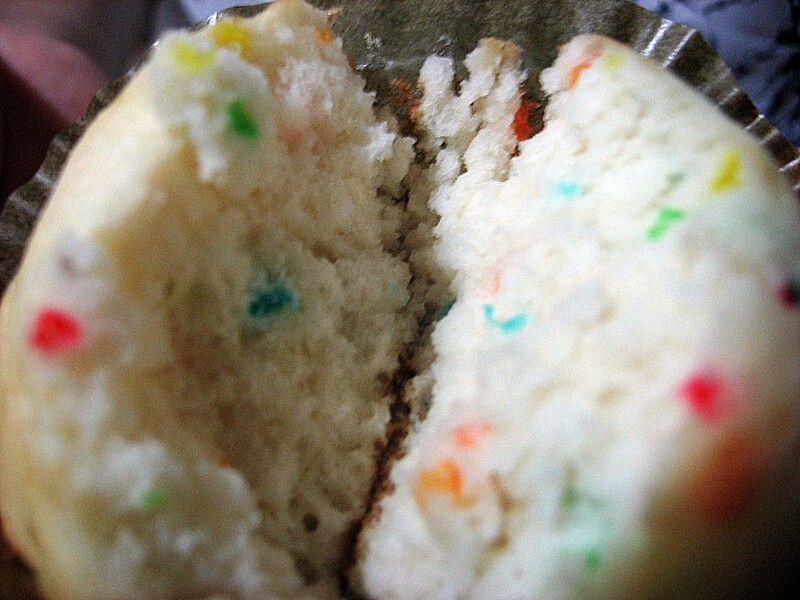 This is the confetti cupcake before baking. Can you see the specks of colors? This is how it looked after baking. 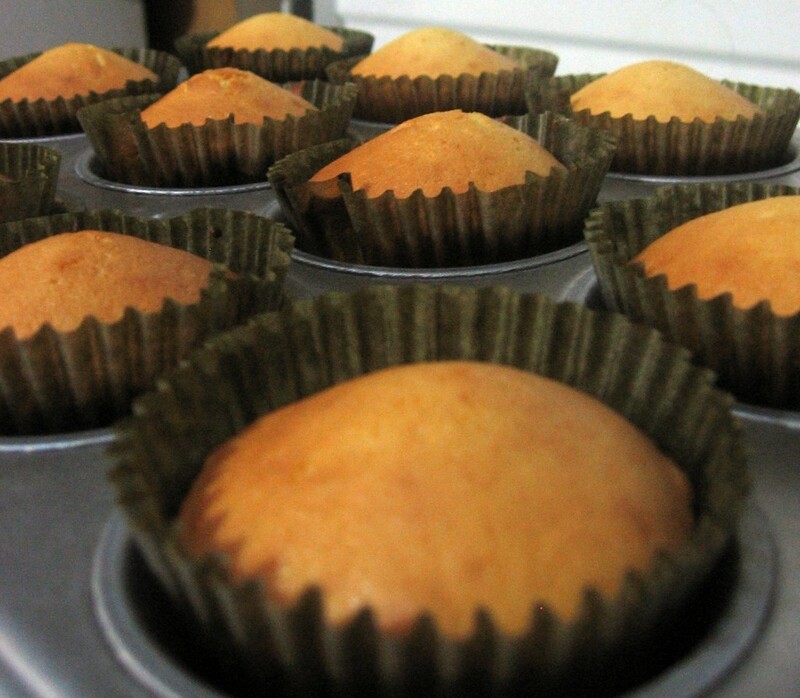 These are the yellow cupcakes. 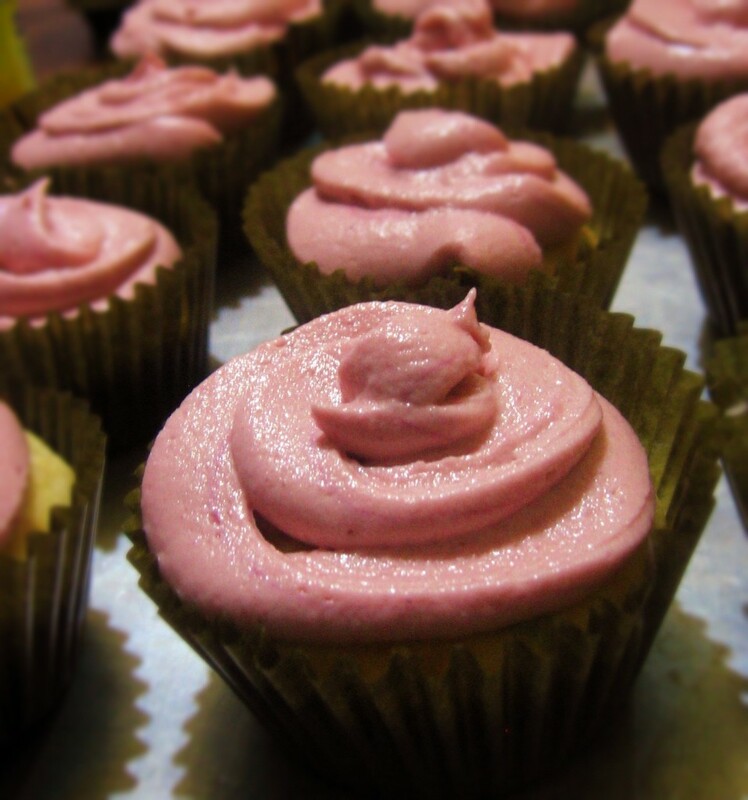 I wanted to frost my cupcakes to make it look fancier. It was Valentine’s day so there was a reason to be fancy. (Do I even have to have a reason?) I got the buttercream frosting recipe from the joyofbaking.com. The vanilla cupcakes in that site looked pretty. I chose this one because the usual royal icing used by cake decorators uses egg whites. Uncooked egg=salmonella. What they usually do is beat the egg whites over simmering hot water to heat the egg at a certain temperature that will kill any bacteria. Too many steps for the effortless baker so buttercream it is! 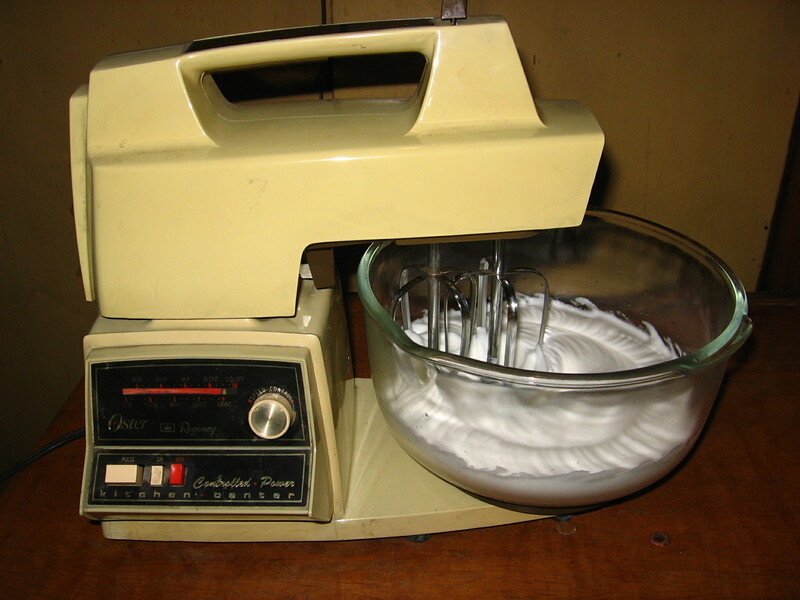 Using my mother’s 30-year-old cake mixer, I followed the recipe. Photo of the mixer taken 2 yrs ago. 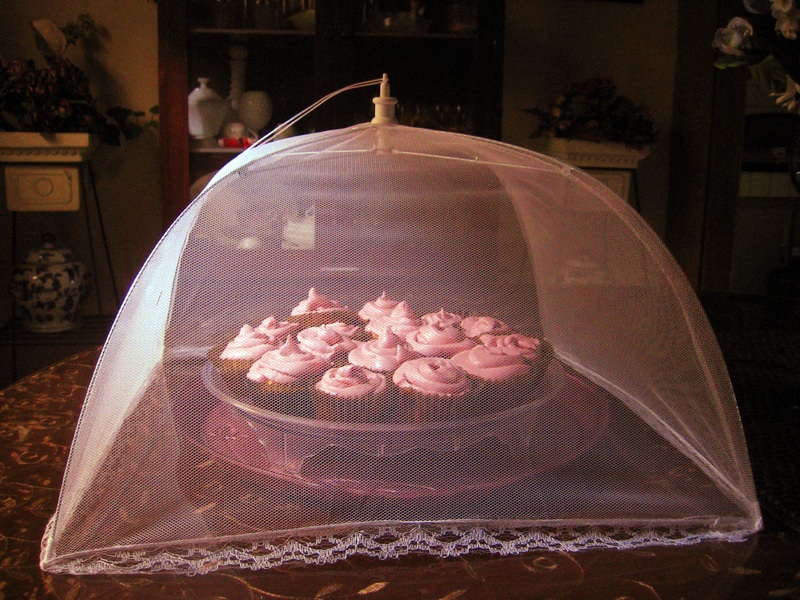 The recipe used buttercream and confectioner’s sugar. I did not buy food coloring. The best thing I can find in the house is a sachet of Tang grape flavor. So I mix in the powder until I get the color I like. I also do not have a piping bag and those tips that can create fancy rosettes. I have zero-experience in cake decorating. What I had was a plastic bag where I cut a hole in the corner after I filled it with frosting. Tada! This is the finished product. Pick a cupcake! 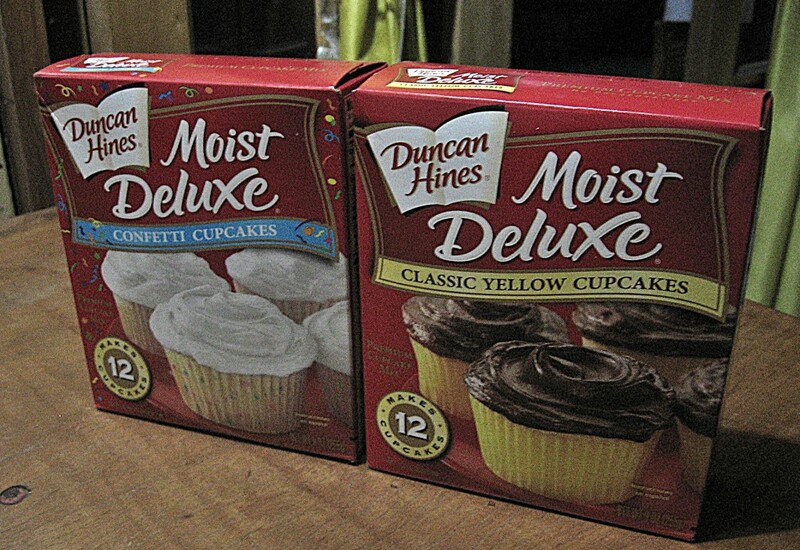 Thank you, Duncan Hines. I am extremely jealous. 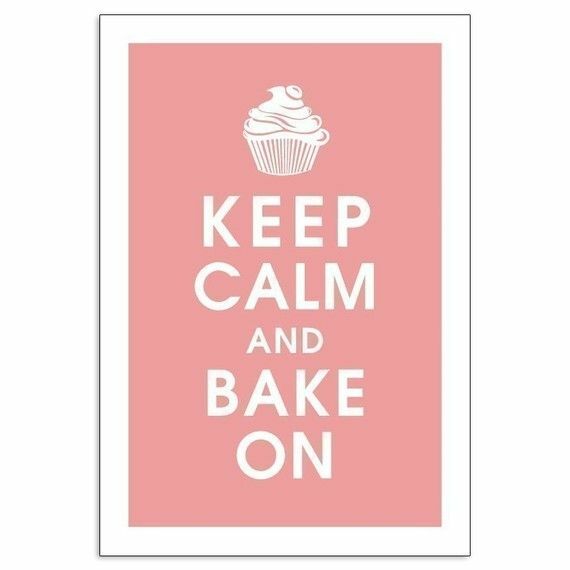 Haha, I mean, I seriously need to buy an oven for my pad so I can also start baking! (I sound like a broken record already haha) But anyway, those are such interesting mixes!